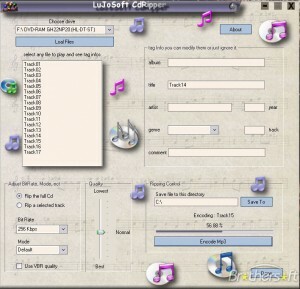 Other Tools L list downloads. 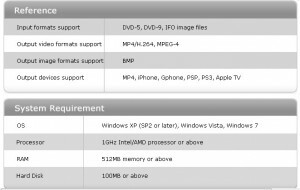 Rip Blu-ray discs in high speed while maintaining high video and audio quality. 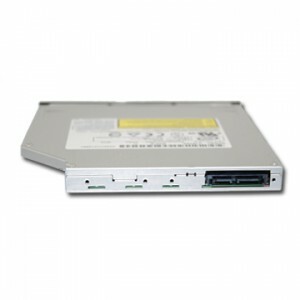 A handy ripper that allows you to convert your DVDs to Xbox compatible format. 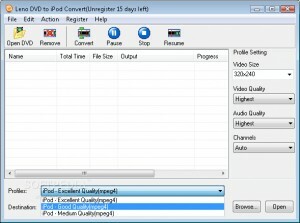 Convert any DVD to iPod Shuffle, Nano, iPod Classic, iPod Touch etc. 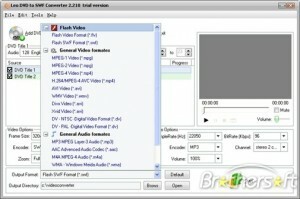 A handy ripper that allows you to convert your DVDs to 3gp, 3g2, divx, xvid, wmv and mp4. 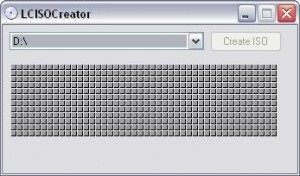 A handy ripper that allows you to convert your DVDs to VCD, DivX, MPEG, SVCD, AVI etc. 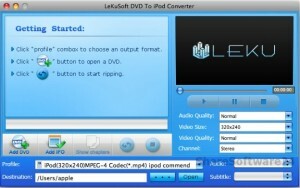 A handy ripper that allows you to convert your DVDs to iPhone, DivX, MPEG, MP4, AVI etc. 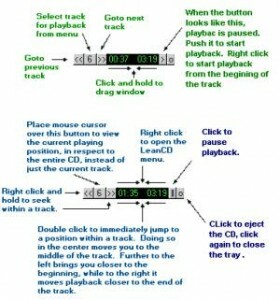 A handy ripper that allows you to convert your DVDs to iPod, PSP, 3GP etc. 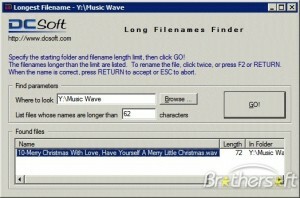 Copy and backup Blu-ray movie to disc, folder or ISO image. 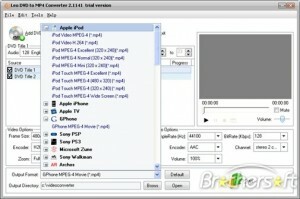 DVD ripper rips DVD to MP4 file for the palyback on iPod, iPhone, players etc. 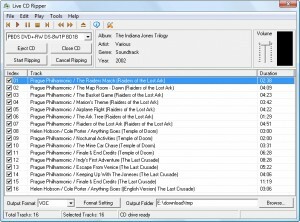 A little program for ripping music cd to MP3 format. This application converts DVDs to 3GPs for cell phones.